When I saw this post on Thrift Store Crafter, I suddenly remembered that I, too, have a journal upcycled from a vintage book! I also remembered that I’d promised the person who gave it to me (my BFF/sister Susan) that I would actually USE it and not put it away with my treasures, so I got it off the shelf and began listing all the crafts/sewing projects I want to make and tucking in clippings and patterns. Now, when I find myself with a little block of free time, I’ll be all ready to go. And besides . 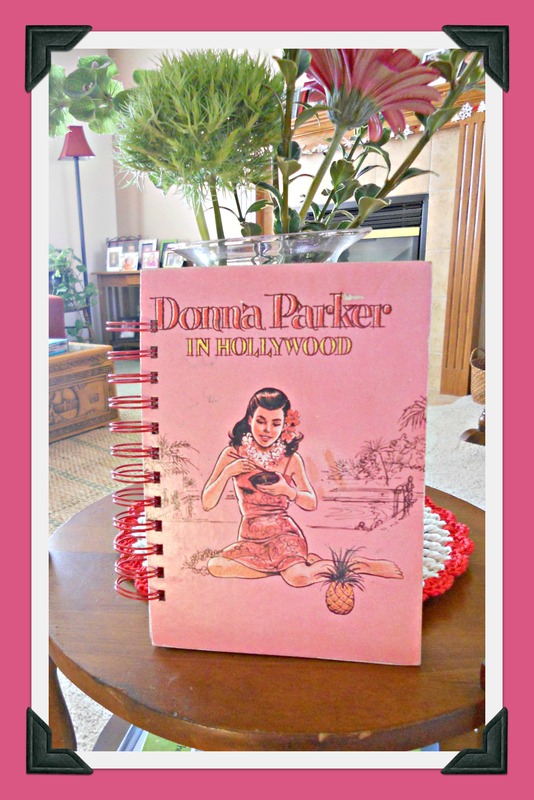 . . this journal just makes me smile! ♥ P.S. 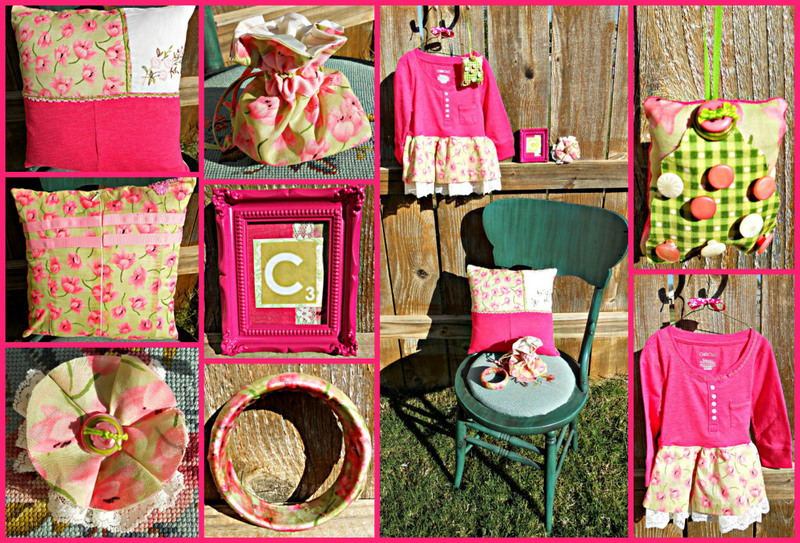 Be sure to check out Sarah’s tutorials on Thrift Store Crafter! The Good Neighbor Awards and Giveaway Winner! THANK YOU for helping me celebrate my second blog anniversary with another amazing outpouring of nominations for the Good Neighbor Award! For every blogger listed below, an avid reader (or more than one!) took time out of her busy schedule to send me an email telling me how much she would love to have you for a neighbor and why. Isn’t that just the most lovely compliment? First, I’ll share the comments, in no particular order. Finally, I’ll announce who got the most nominations and wins the giveaway. Here we go! Living next door to this blogger would be great. She could help me with my photography skills and I know I would learn so much from her. She is such a sweet person and I feel a kindred spirit with this lovely lady. She’s my twin but she doesn’t know it . . . we must have been separated at birth! Her home sounds like quilt heaven. Imagine being able to visit any time I’d like! Because of her, I can’t throw ANYTHING away without first pondering how to reuse it in a creative new way. I would like to have her as my next door neighbor to have a cup of tea together because she is so friendly and cheerful. I love the ideas she has for different crafts, plus she just sounds like the kind of person who would make a great neighbor. She’s Wonder Woman in disguise! Her tips make my life easier. She makes me look forward to getting older because she has so dang much fun! Her patterns and tutorials inspire me, teach me, and stretch my limits. 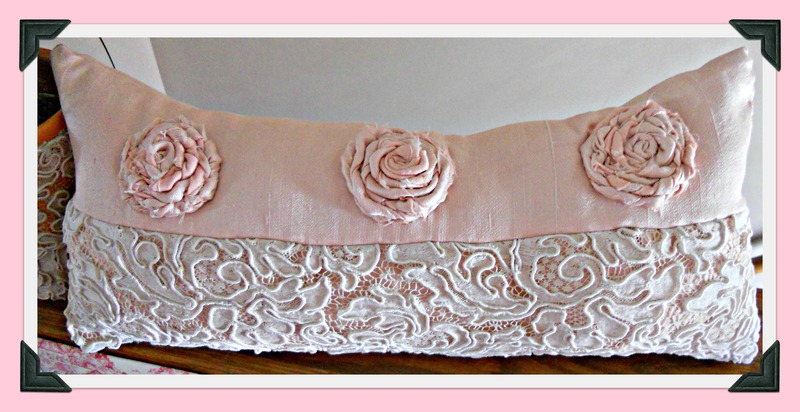 Her DIYs are to DIE for! I so admire how she balances her family, job, and creative pursuits. I hope to be able to do that someday, too! She’s SO sweet! What’s not to like??? Her cards and paper crafts are a delight to the eyes. I’ve learned so much about how to make my home more company-ready and hospitable from her, something that’s very important to me. Her OOTDs are so inspiring! I’d love to be able to recreate something similar from my own closet. If she lived next door, she could help me! Her blog is WAY better than Pinterest! I love, love, LOVE the jewelry she designs and sells! It would be so much fun to watch her in action! She has given me lots of good advice, both knowingly and unknowingly. I just love the way she thinks things through. She’s so creative, yet so humble . . . I can’t imagine a nicer neighbor to have. She was one of the very first supporters when I joined the blogging world and has been a super bloggy friend. Even though we live in different countries, I feel that we are close friends and close neighbours. I am always inspired by each one of her posts. She always leaves me thinking a bit more deeply about the simple things in life. She’s REAL! And not many people are real these days. Her sense of humor never fails to brighten my day. She always takes wonderful photography and it would be so neat if she was my neighbor and could teach me how to take better photos! She makes me laugh every day. I would love for her to drop in for a cup of tea and show me her latest ideas. I would like to tell her some kids’ craft ideas of my own and she could use them in her own work. Her gentle, loving personality comes through her art. I want her craft room! Please, please, please move next door and help me! Her blog is many things to many people (crafty, witty, funny, sweet and always, always kind and caring). I never would have dreamed that a woman I met through blogging would one day become one of my dearest friends. I wish she lived next door for a hundred reasons: we have an amazing ‘kindred spirit’ connection. If she lived next door we would share walks, talks and cups of tea. We would craft together, visit antique shops, eat falafels and be there for each other (as we are now) through thick and thin. She makes me laugh. She makes me smile. She loves animals and children and shows her care through words and deeds. I would be one lucky woman to have her living next door. I love how she weaves her faith in God into her everyday life. It’s hard to do that without being preachy, but she nails it. She’s always nice and encouraging and seems like a fun person to be around. She has a variety on her blog but what I would love to learn from her is paper piercing. She has done some amazing birds and I have bought one of her cushions, so beautifully made. Very inspiring and very creative. 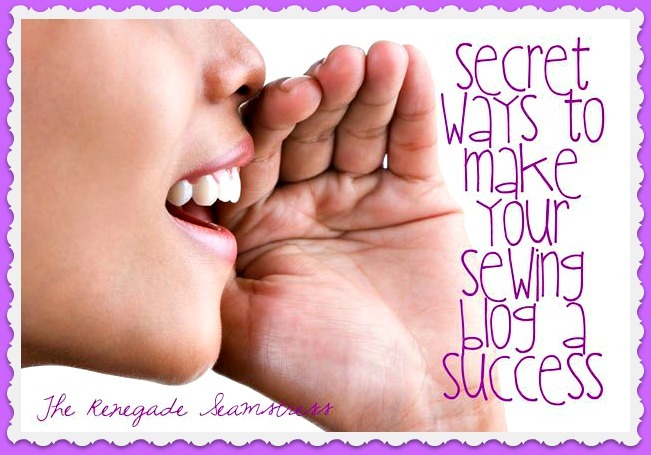 I’ve learned so much from her about how to promote my business through my blog. Her recipes are so amazing that I just want to lick my computer screen. If she lived next door, I’d always leave my window open so I could enjoy the good smells coming from her kitchen. They make me laugh!!! They need to move to my neighborhood so we can go shopping together. 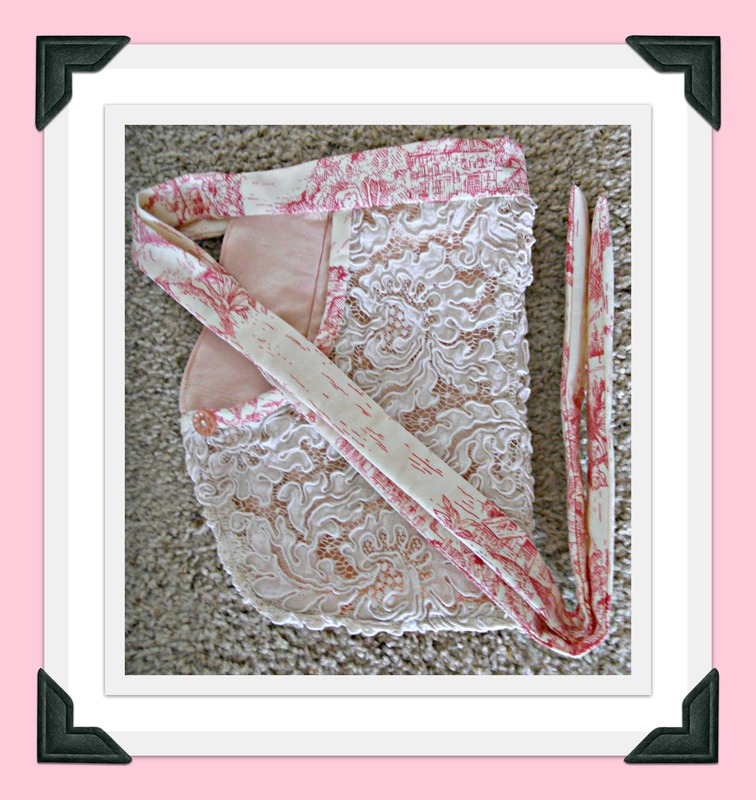 She has a great blog full of wonderful craft projects to do with your children. They are inexpensive and fun projects that promote lots of creative play. She would be fantastic to have as a neighbour, endless ideas for me! She cares for the world and everyone in it. I admire that. There are actually two ladies that I would like to have as neighbors. They are both so generous with their time and talents. I look forward to their posts. They lift my spirits and make me laugh. They are also wonderful at teaching their particular craft. She’s so open about sharing the ups and downs of her life . . . I need someone like that next door! She helps me so much over at my blog. When I get stuck with how to do things, she just writes me a lovely clear instruction and I am away. She is kind, generous with her time, has a terrific sense of humour and talented at crochet! I wish she lived nearby. Her writing voice is so witty. I’ve learned a lot about writing AND life from her! I’m so much more organized since I’ve “met” her through her blog. If she lived next door, I’d hire her to help me get my whole house in ship-shape. I never heard of “refashioning” until I read her blog. Now I see it everywhere, but hers are the best of the best! I’d so love to learn from her. I want her to move next door so I can see her collections and so we can go thrifting together. What fun we’d have! I’d invite her over for coffee and get her advice on redoing my living room . . . or kitchen . . . or family room . . . Her tablescapes never cease to amaze me. They make me want to entertain every night just so I can create such prettiness! She could teach me to crochet and make me laugh! She helps me keep things in perspective. I need a next door neighbor just like her! She ALWAYS “likes” and comments on my blog posts. That means SO much to me! Her refashions are beyond words! Maybe, just maybe, she could teach me to do that! It is one of many grandparenting blogs I read, but it is above and beyond because of her exceptional photography, quilting, decorating, gardening, shopping skills, and it is an all around fun blog. She has a great sense of humor and I could picture myself sharing a cup of coffee and dessert with her and enjoying the conversation immensely. Where do I begin? I use her recipes! I try her decorating ideas! I pin her crafts! She simply inspires me with each and every post. How wonderful it would be to have her as my next-door neighbor! Three more days until the awards and giveaway . . . and some free books! 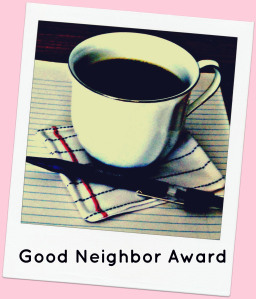 It’s “Good Neighbor Award” Time Again!